When you come to a fork in the road, how do you decide where to go when your heart tells you to go left but your head says right? 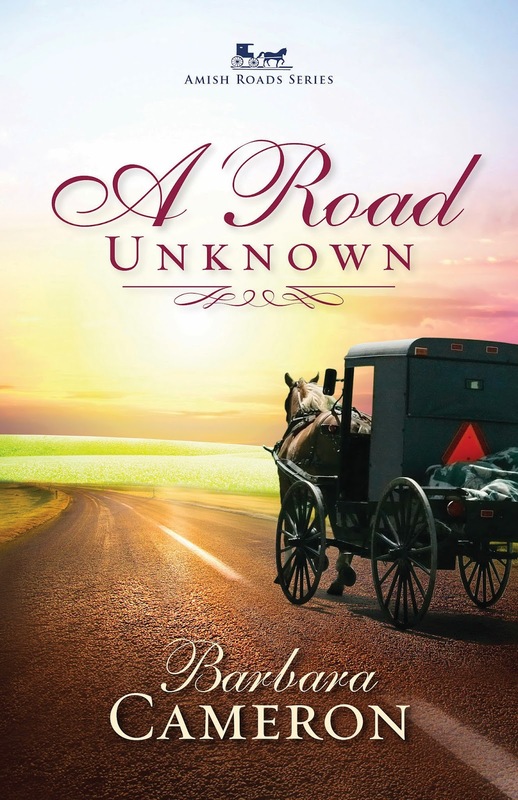 Barbara Cameron takes readers on a journey of new experiences, uncertainties and faith in the first book in the Amish Roads series, A Road Unknown (Abingdon/February 4, 2014/ISBN: 978-1-4267-4059-6/$14.99). Although set in a quaint Amish backdrop, we’ve all faced the same dilemma as Elizabeth where our heart is at war with our head. “Anyone feeling at a crossroads in life should stand back and ask God for guidance,” Cameron advises. Elizabeth Bontrager wants to change her life, and with her upcoming rumspringe, or “running around,” she has just the opportunity to do so. She’s been given the chance to experience life outside of her community, away from the responsibility to care for her eight younger siblings. However, Elizabeth can't decide which path to take: Goshen is her home, but Paradise, Pennsylvania, where her friend Paula lives, sounds inviting. When Elizabeth meets Paula’s friend, Bruce, she quickly learns he wants more than a friendship. The same might be true of Saul Miller, her new boss at the country story that sells Amish products to the Englisch community. As the two compete for her attention, Elizabeth is surprised to realize she misses her family and becomes even more uncertain about where she belongs. She has a choice to make: return home or embrace this new life and possibly a new love. 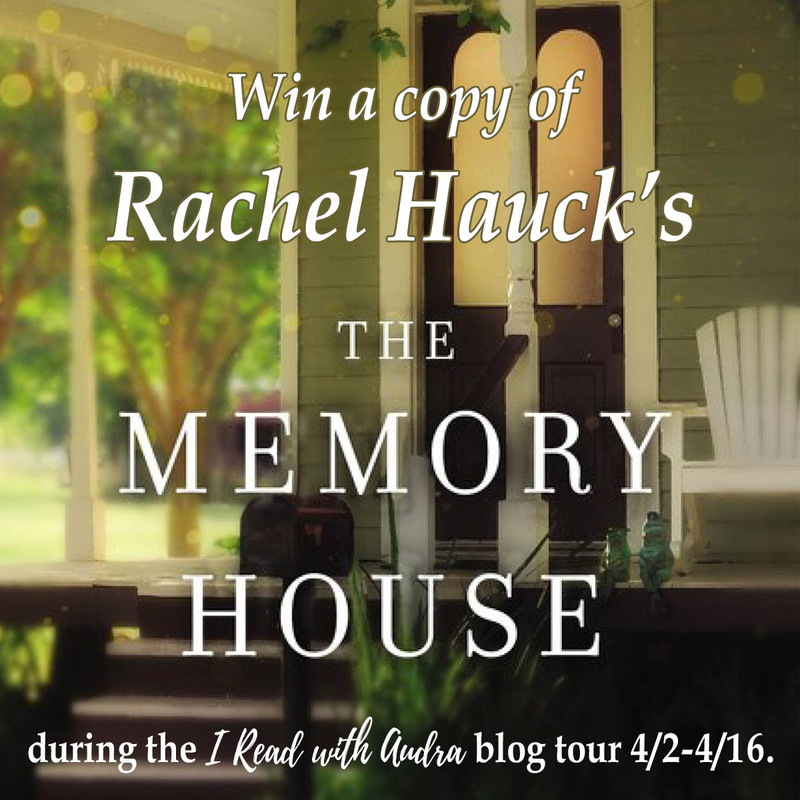 Q: How did you come about writing Amish fiction? Do you have an Amish background? I started writing Amish fiction after I visited Pennsylvania years ago. I haven’t found any Amish relatives in my family history, but my mother’s family emigrated from Sweden to a small town in Indiana near an Amish settlement. When I visited the family farm as a little girl I was fascinated by those Amish. Q: A Road Unknown is about a young girl entering a time of rumschpringe — what is rumschpringe and why it is important? 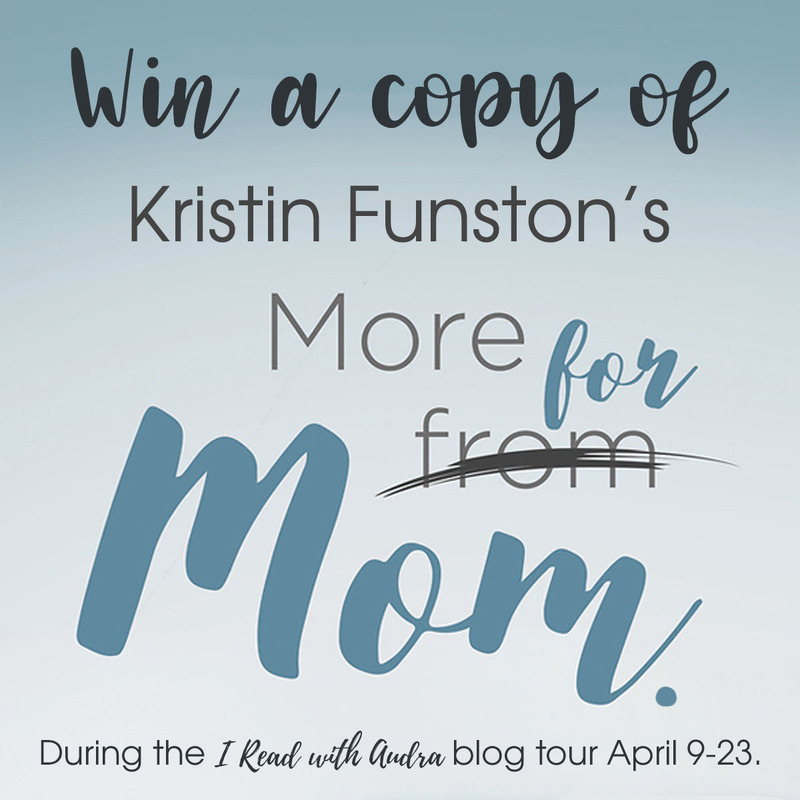 The word is loosely translated from “running around.” It’s a time from the teens to mid-twenties when Amish youth can experience the Englisch world and decide if they want to remain in their Amish community or leave for the Englisch world. Nearly 90 percent stay in their Amish communities and join the church. Q: There are currently several reality television shows featuring the Amish that especially focus on young adults leaving the Amish for the first time. What are some common misconceptions about rumschpringe that audiences may pick up from the media? I hate to give any more publicity to those “reality” shows than they are getting. These shows are extremely inaccurate and don’t resemble any Amish I’ve ever met. Some have even been discovered to be actors. We have many misconceptions about the Amish youth: they’re going wild and so on and that their parents condone or ignore such behavior. This isn’t true. Q: Englisch teens do not have an official period of time to explore the world outside their own as the Amish have. Would you say the process of self-discovery tends to happen more naturally throughout the teen years for those outside the Amish community? Yes, the Englisch youth pretty much exist in a state of exploration throughout their teen years. In our world many get baptized as babies or as very young children, not in late teen or early twentyish years as the Amish. Q: Do most young people return to their communities or do they leave the Amish? Research shows from 80-90% of the Amish youth join the church and stay in their communities. This is thought to be because they form strong bonds with their family and church community. We don’t have as much of that bond in our Englisch world, in my opinion. Q: What do you hope readers will take away from A Road Unknown? 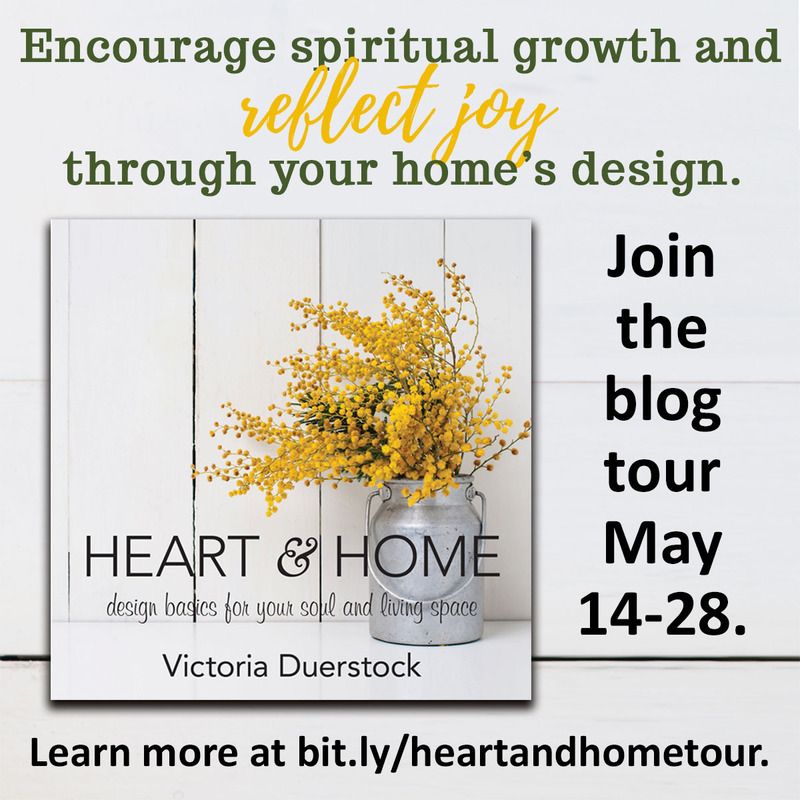 I hope my readers will enjoy the sense of family and community and love that exist in both the Amish and Englisch worlds as they work together for better understanding. Q: Where did you find inspiration for Elizabeth and her journey? I went back to my early and teenage years to find inspiration for Elizabeth. 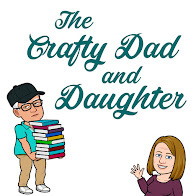 As the oldest child in the family, I liked being trusted with responsibility but chafed at having to take care of younger children and the home. Q: Elizabeth is at a crossroads between staying home and embarking on a new adventure — when faced with situations like this, how should we sort out what direction to take? Anyone feeling at a crossroads in life should stand back and ask God for guidance. Jumping impulsively is almost always a problem, although you can over-analyze things. Listen for divine guidance and always pay attention to the still small voice you have within. Q: Being the eldest child in her family, Elizabeth feels pressure to return home to help care for her siblings. Do firstborn children have more responsibility in Amish homes? Oldest children in most families bear more responsibility, but in Amish homes it’s even more pronounced. Q: Three of your earlier novels have been made into nationally televised movies. How did those opportunities come to you? I sold story treatments to a then-newly formed production company — Karl/Lorimar Productions, which started out doing exercise videos that sold in HUGE numbers — and the company then went on to produce many successful television movies and series. I am lucky a dear friend works in the entertainment industry and got us in at the ground level. Q: A Road Unknown is the first release in your Amish Roads series. What can readers expect next? Each release in the series tells the story of a young person facing choices about her next phase of life. 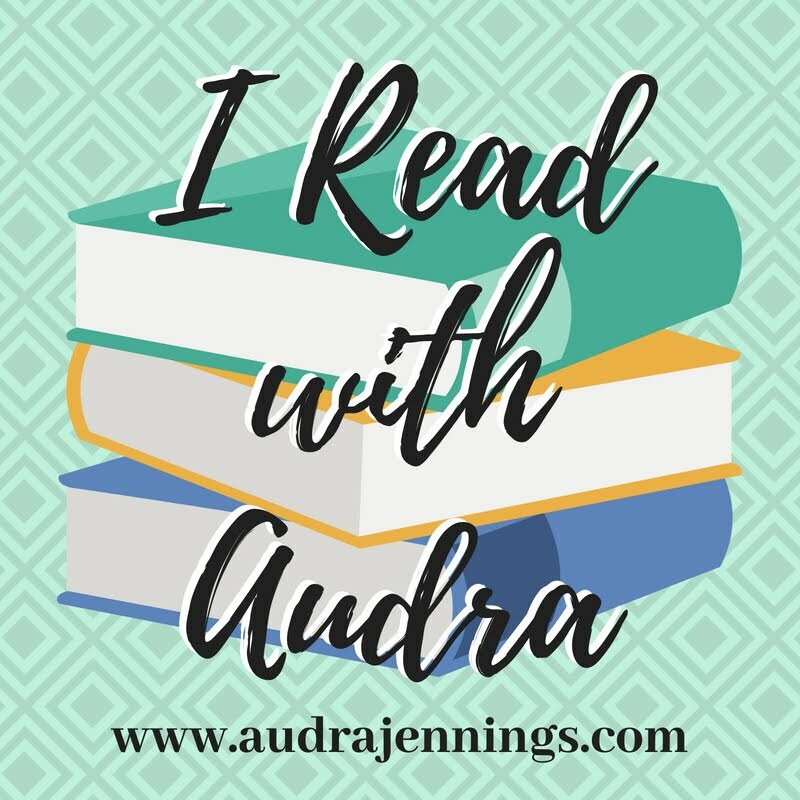 The young women in all three installments learn that love finds you when you least expect it and sometimes it takes the courage to take a different road to find the true path to love and happiness. 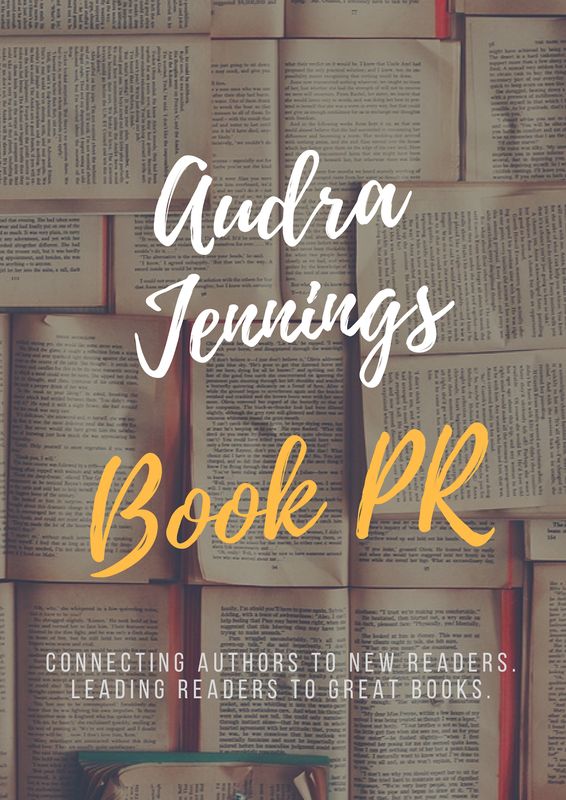 In Crossroads, the second book of the series, readers met Emma, a young Amish woman who always thought she and her childhood sweetheart would get married. But when Isaac seems to lose his way as he experiences his rumschpringe, she finds things changing very quickly. Emma longs for marriage, family, and community. She asks herself: Can a good girl reform a bad boy? In One True Path, the third book, readers meet Katie who is struggling to find her way. One day her life is changed forever when she slips away to take a joyride with some friends and leaves a younger sibling in charge. Four-year-old Sam, the baby of the family, gets injured. 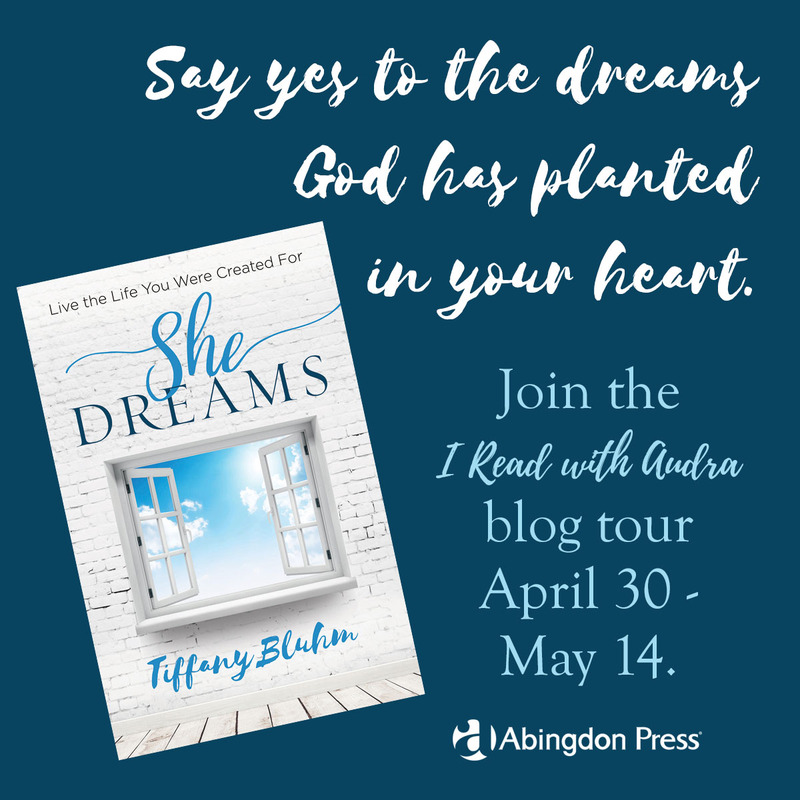 Awash in depression, making one bad decision after another, she meets John, a young man from a neighboring Amish community. But will she ruin a chance for a life with him because of the guilt she struggles with? To keep up with Barbara Cameron, visit BarbaraCameron.com or become a fan on Facebook.